In this episode I was at Crit on the Campus, a closed road circuit race held at Stirling University. I spoke to two junior riders, both on the British Cycling Junior Academy. They were Jenny Holl and Joe Nally. I also spoke to Joe’s sponsor, coach and mentor Craig Hardie of Hardie Bikes after the race. Listen on itunes , in your podcast app of choice, on soundcloud or using the player below. 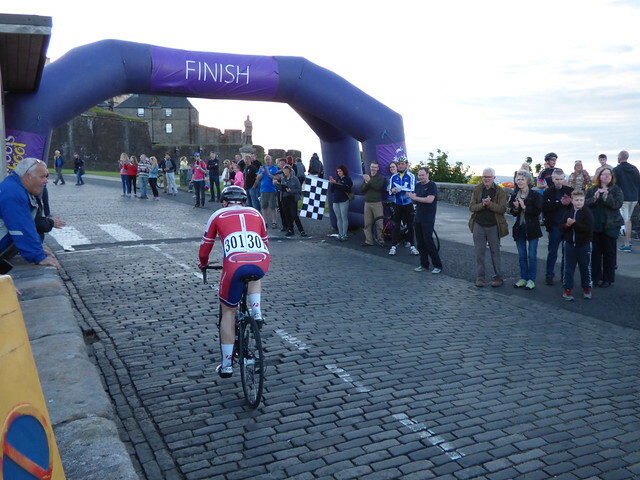 This entry was posted in Cycling podcasts and tagged amateur racing, podcasts, Stirling on April 14, 2016 by Owen. In this episode, I’m at the Dig In At the Dock cyclocross race and take in the atmosphere before racing it. As the cross season wraps up, I share my thoughts about what is successful about this event today and how it grew in popularity to the level it is at. What elements of this race could be incorporated into your club’s event? Again the audio is not perfect – apologies and thanks for sticking with me. I’m looking at getting better mics! This entry was posted in Cycling podcasts and tagged amateur racing, cyclocross, podcasts, Scotland on March 6, 2016 by Owen. In this show I talk to Norrie Petrie, chairman of Stirling Bike Club about organising a big event. The Crit under the Castle race has been held in Stirling in 2014 and 2015 and has incorporated the Scottish Cycling criterium championships. This event has enjoyed a full programme of racing with closed roads in a town centre and I wanted to ask Norrie about how this was achieved to help other clubs with ideas and practical advice about how to improve their own events. This entry was posted in Cycling podcasts and tagged amateur racing, criteriums, podcasts, Stirling on January 4, 2016 by Owen. 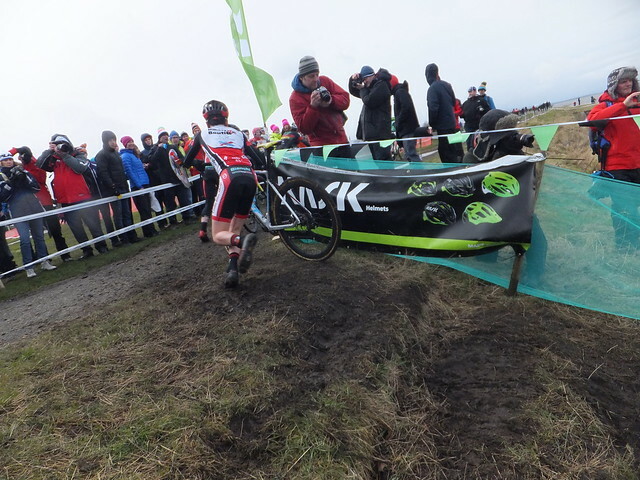 After my last episode at the Scottish cyclocross champs I got some great feedback and discussion on Facebook in the Scottish cyclocross group. I was really pleased to see this – I’m not aiming to be controversial for the sake of it, or to draw attention, but to raise constructive discussion points and this is what happened, so thans everyone who commented. I thought I would keep the run going with an ‘inbetweenisode’ – just me talking. Tis the season to make woefully inaccurate prognostications, but I’m not much of a gambler, so I’ve gone for a few fairly safe predictions for the Scottish cycling scene in 2016. Blogger Spokedoke has posted his view of how the future of cycling will look and this is a good look at the way things are changing in international pro road cycling. In the podcast, I delve into my humble predictions for the coming year with a Scotland-centric hat on. 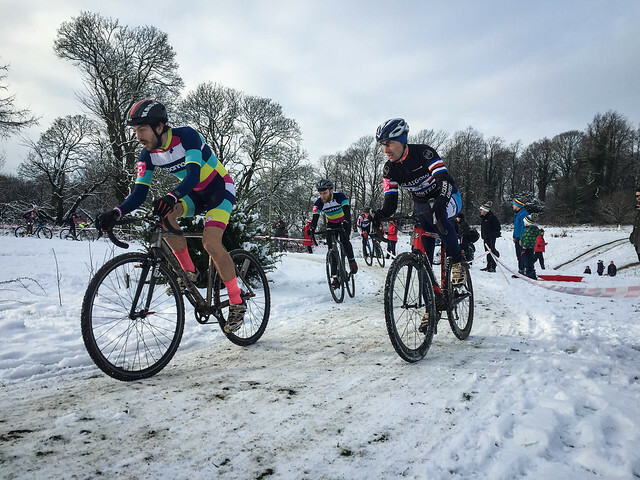 This entry was posted in Cycling podcasts and tagged cyclocross, Scotland, track on December 21, 2015 by Owen. In this episode I speak to National commissaire Tom Forbes at the Scottish National Cyclocross championships. Unfortunately the windy coastal location has created some interference but there was some good discussion so I have posted the audio anyway. If it’s unpleasant to listen to, read below for some of the points discussed. Or listen in iTunes if you prefer. This entry was posted in Cycling podcasts and tagged podcasts on December 11, 2015 by Owen. I have recorded my first Scottish cycling podcast. I’m planning to look at broad topics in Scottish cycling, rather than race previews or news. I hope to get some interesting in-depth interviews that can help everyone from club riders to aspiring racers, and from committee volunteers to event organisers get the most out of the sport. The stilted intro to this show makes me cringe but I’d rather get things up and running than chew my fingernails over perfecting the audio and format. Let me know what you think! This entry was posted in Cycling podcasts and tagged cyclocross, podcasts on December 4, 2015 by Owen. Harcore fans of the Velocast will by now be aware of John Galloway’s new podcast- it’s up to episode 4. Although the Velocast had a keen following, I was also aware of casual listeners who may not have noticed this new show. This entry was posted in Cycling podcasts and tagged podcasts on February 13, 2011 by Owen.